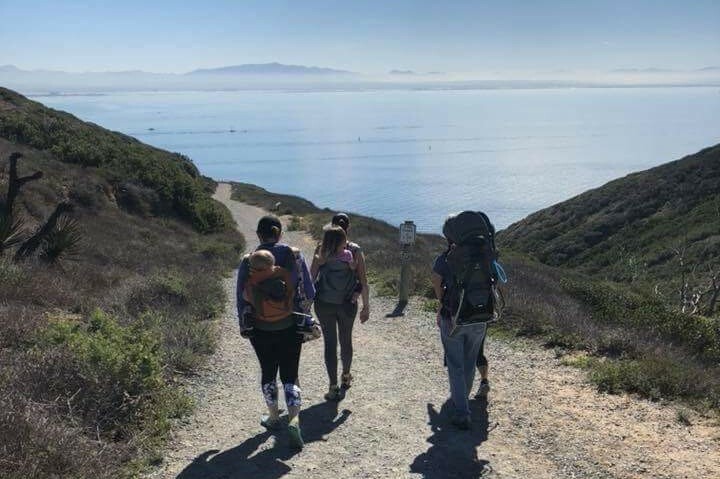 Cabrillo National Monument’s Bayside Trail is a two mile hike that is rated moderate due to a steady incline on the way back. This hike has spectacular views of the ocean. 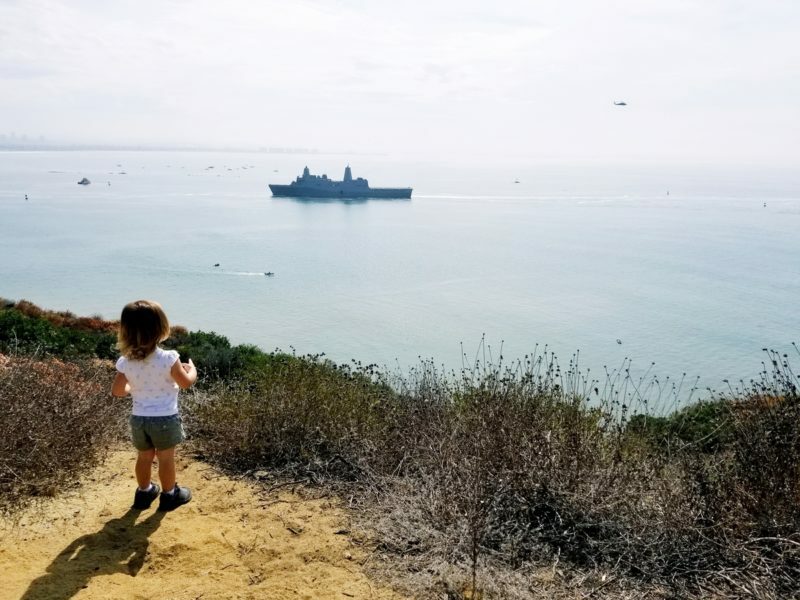 Because Cabrillo is next to an active Naval base, children can enjoy seeing countless helicopters, airplanes, boats, and ships while hiking. Along the path there are also some historic buildings with descriptive signs for the history lovers. 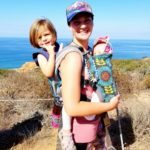 This trail can be hiked by strong walking kids, but as a warning the trail does have some sharp cliffs, so make sure to keep the little ones close. An off road stroller can also make the journey up and down the hill. To get to Bayside Trail, start in the visitor’s parking lot and walk up the steps toward the lighthouse. Continue to walk up the path toward the lighthouse. Before you reach the lighthouse you will see a trailhead sign for Bayside Trail on your left. Follow the paved road down the hill. 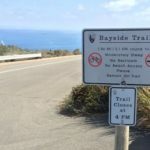 Eventually you will see a second sign for Bayside Trail on your left. Take that dirt path and follow it until it dead ends at a fence. There you can stop for a snack and some water and view the ships before heading back up the hill. Cabrillo is a wonderful place to hang out for the day! There is a visitor’s center, museum, gift shop, statue, many different historic buildings, tidepools, and more! Countless helicopters, airplanes, boats, and ships to enjoy while hiking! There is a $15 fee per vehicle to enter Cabrillo National Monument. Once you pass the toll booth, continue driving straight until you reach the parking lot.